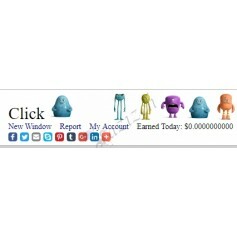 Just click and win every day! 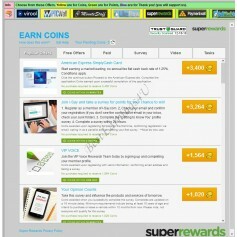 50 prizes daily are given to winners that come first. 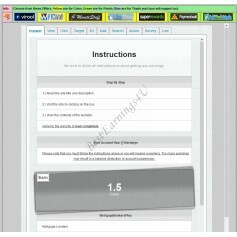 1) A member will come to the game page and will see 1 from 3 possible images. If the member did not win today yet and if there are still available prizes then the member sees "Click here to win" image and is allowed to click the image, page reloads and the member knows what he/she has won. Entry will be added to the Table of Winners Today if the member won more than 0. 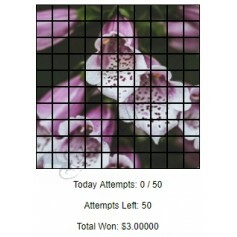 2) The image changes to "Prize claimed" image and stays that way for this member for the rest of the day till reset. 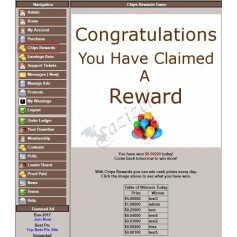 3) If all 50 prizes have been claimed today members will see "All prizes claimed for today" image. The game resets every day. 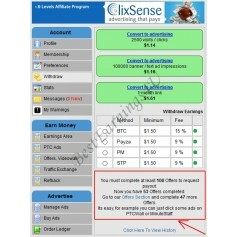 Members can win again the next day. 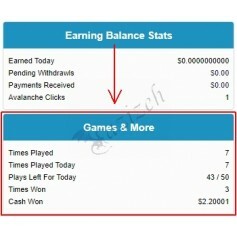 You can also reset the winners from admin anytime you want. Which makes space for more possible winners per day than 50. It will create a surprise moment for members because they would normally expect to win only after server reset. 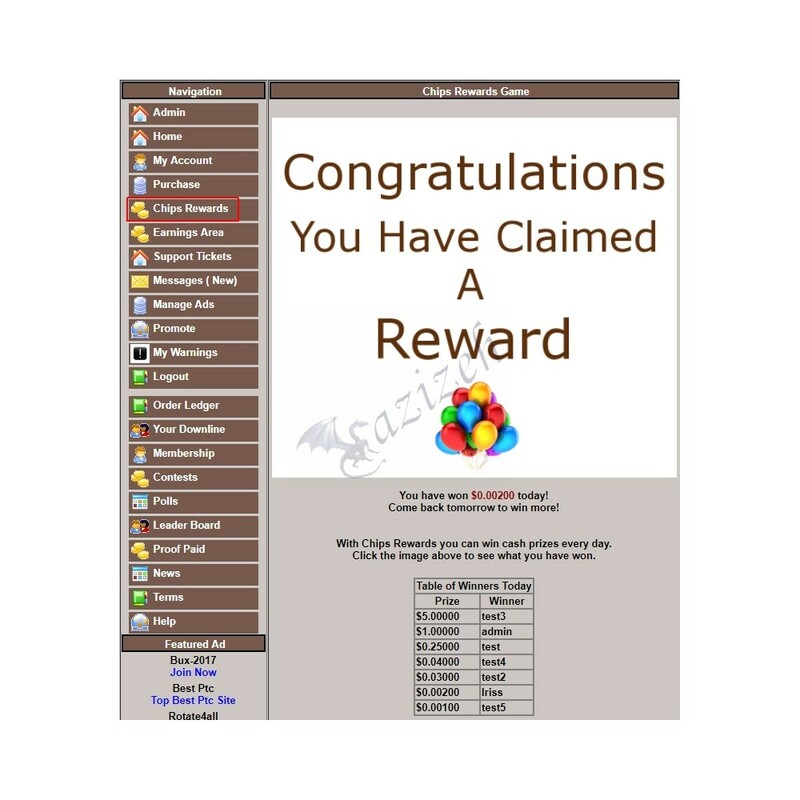 In admin you can set values of 50 prizes. 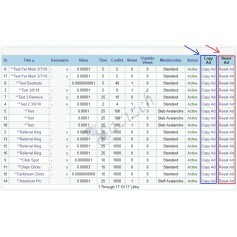 Prizes are given in the order you see on the page. If you wish to give less prizes than 50 just leave the prize at 0. 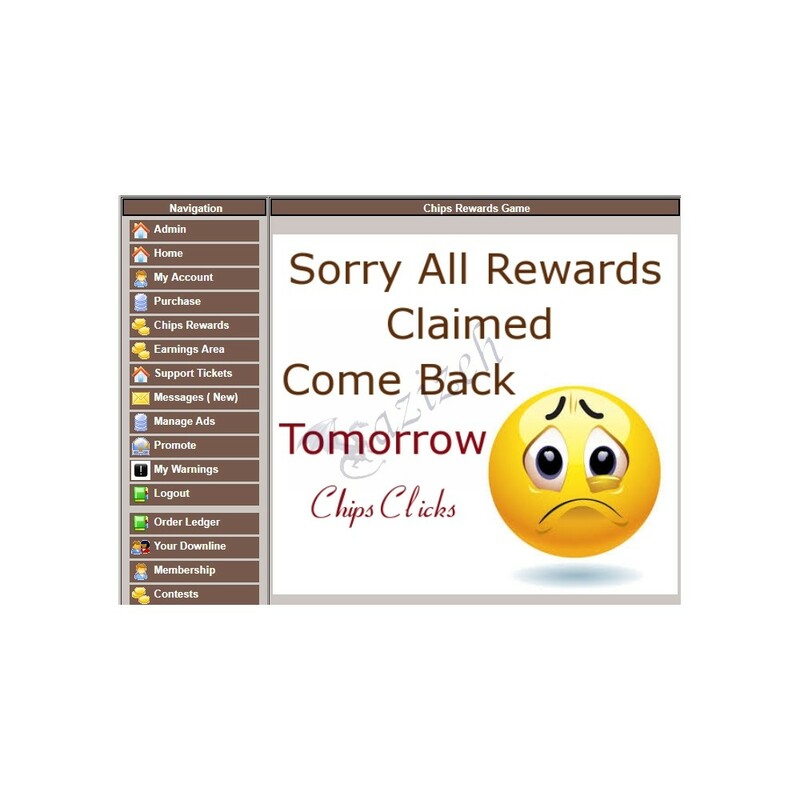 In that case those members that click the 0 prize will win 0 and will not display in the Winners Today table. You can enable/disable the game in admin. You can rename the game in admin. - 1) You will create the images yourself. 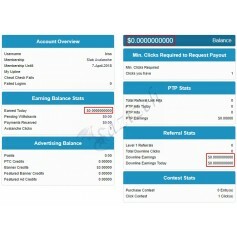 Then upload the 3 required images in the fields below and answer "No" in the other field below and select correct pack named "I will create images" at price. - 2) If you wish I can create the images for you, in that case answer "Yes" in the field below and select the correct pack named "Create images for me" at price. 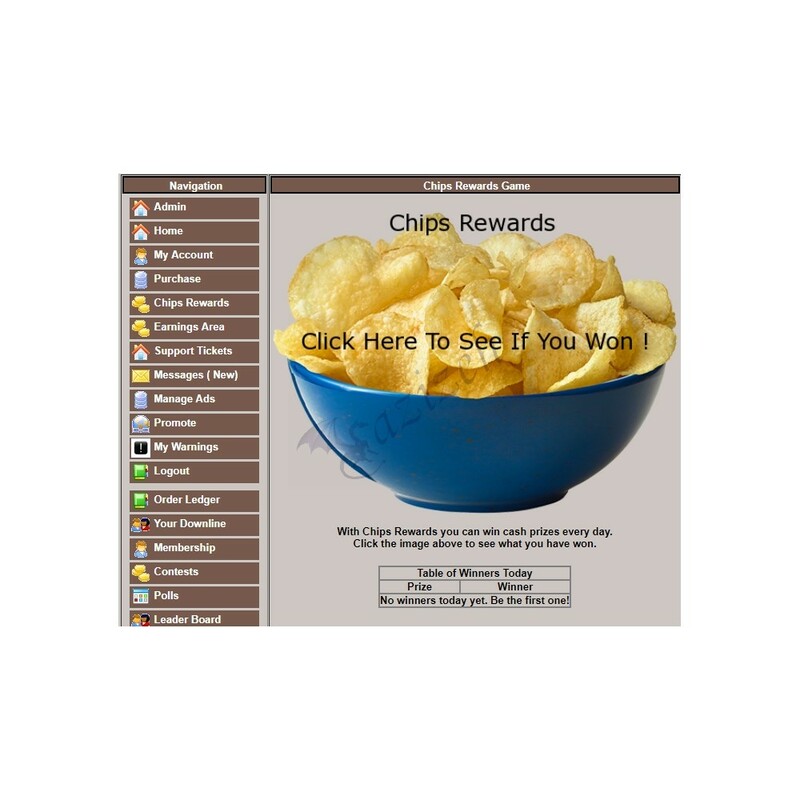 If you do not find this addon on our main demo site BestAurora4U.com look here: ChipsClicks. 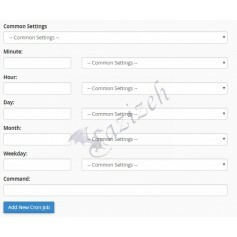 We created this addon specifically for this site so feel free to login there with their demo account and check it out. 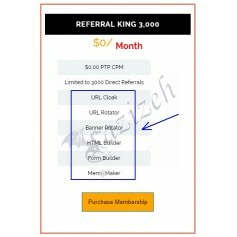 Or create your own account if you wish to use the site for earning money or advertising. 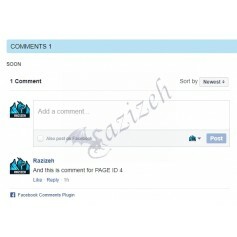 I love this addon razizeh.com helped me bring this to life as well as gave there input to help make it better.